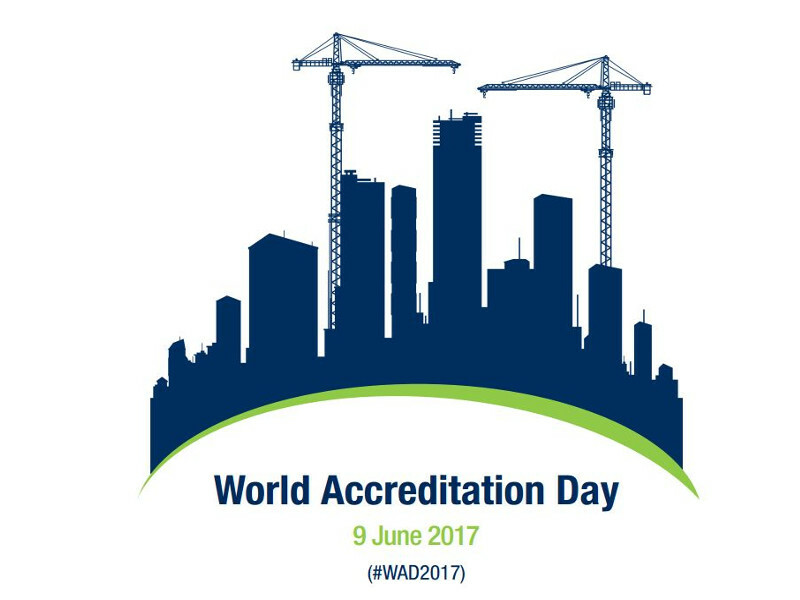 On June 9, the world celebrates the value of accreditation. The initiative, set up by the International Accreditation Forum (IAF) and ILAC (International Laboratory Accreditation Cooperation), focuses on the construction sector, and in particular aims to demonstrate how accreditation contributes to valorising professionals working in this field. To provide greater assurance on occupational safety, energy efficiency of buildings, raw material quality and design, security of installed power and gas networks, and building sustainability over time. Many events are being staged around the world to explain to private and public operators how accreditation also plays an important role in terms of support for legislative production, fraud prevention and the protection of the environment.